Serato has been busy lately. While other DJ tool makers keep talking big headlines (turntables! Stems! ), the New Zealand-based DJ software developer has been steadily churning out a whole bunch of updates. And these are largely about adding support for different hardware. Serato is in that sense a bit of a different beast. While Pioneer pushes its standalone hardware in booths, and Native Instruments focuses these days on its integrated hardware/software solutions, Serato is all about providing plug-and-play support for a variety of other tools, and responding to user requests. So, that means little “point” updates from Serato are often actually a big deal. And the story tends to extend beyond just Serato to their partners. 1.7.7, for instance, offers changes as subtle as providing a stutter play for a particular piece of Numark kit and re-calibrating phono inputs for popular Allen & Heath, Pioneer, Rane, and Denon mixers. See the release notes. Digging through these may feel like someone dumped alphabet soup on your lap. (What, the DDJ … III … D… MC … ABC … the what?) Let’s translate. So it’s small, it has a conventional design (for people who prefer that), it’s light, and it’s inexpensive – and it’s bus-powered over USB. 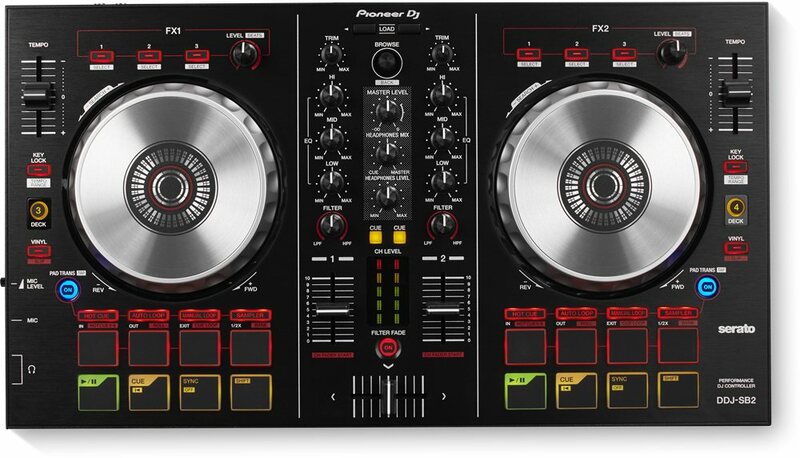 Pioneer calls it “entry level,” but as it shares the same layout as the other DDJ controllers, maybe it’s better to just say – it’s smaller. The hardware is called the DDJ-SB2, also out this week. That’s pronounced “Did didja sbiddtoo,” which is also the name of that new rotating ball robot you’ve seen in the trailer for the upcoming Star Wars movie. I’m lying. There’s Rane rotary mixer support. 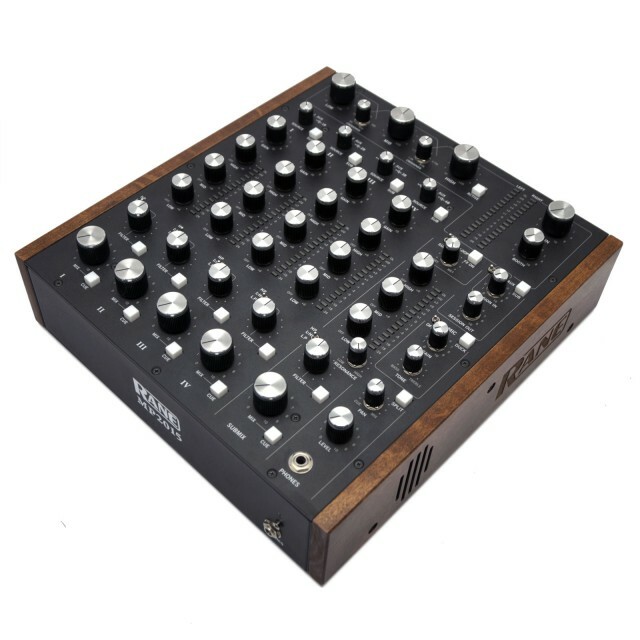 That MP2015 rotary mixer from Rane, at top, has turned out as I predicted in January to be one of the lust objects of the DJ world this year. And now there’s native Rane support. And more controller support. Denon’s 2015 two-deck controller, the MC4000 is supported. And there’s Numark’s NS7III (and NS7II) is supported, too. 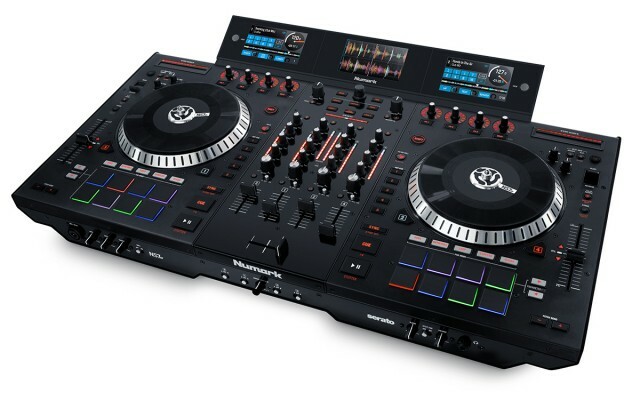 The Numark is enormous – 4 channels, 3 color screens, and motorized faders make it either The Homer of DJ gear or the Space Shuttle of DJ gear. 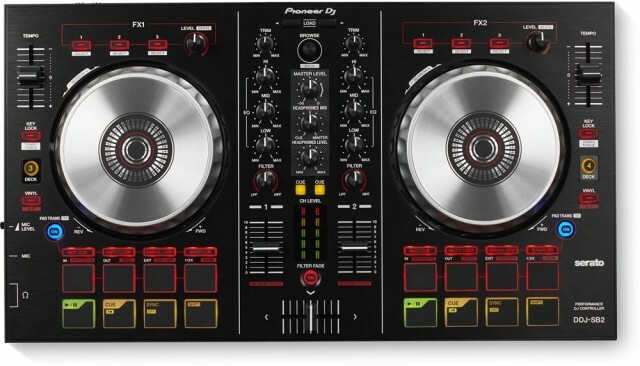 It is absolutely the DJ gear I would use to pimp your ride if I were Xzibit, or if I wanted to smuggle a litter of kittens inside a DJ controller into a club. And that’s rather the approach of the Serato approach at the moment. If it’s new, it’s going to work with their software. Which you want to use is up to you. But 1.7.7, despite the weird version name, I think is a significant release. It wasn’t so long ago that we were looking at a patchwork of different Serato software versions and incompatible hardware. Now, there’s one coherent picture, which is consistent across two versions – Serato Intro and Serato DJ. It’s VJ friendly. There’s built-in video support for audiovisual DJing. No other major DJ tool does that as fluidly as Serato. Beat Jump around tracks. You know Traktor and Ableton users are jealous of this, because I’ve seen various attempts to emulate it on those tools. But jumping around by beat – on any controller – is built right into Serato. Serato has their own remote app for iOS for iPad / iPhone controls. There’s a powerful pitch and time bending mode. There’s a karaoke mode in the video tool. You can lock to stickers on vinyl. All of this means Serato DJ is looking like the platform it first promised to me. I think it stacks up favorably against Traktor – heck, there’s a lot it does that Traktor doesn’t even attempt to do. But more significant may be how it compares to older versions of Serato. DJs are often slow to upgrade, particularly on this platform. Here, I think they’ve got good reason. Are you using Serato? What do you think of the recent updates? What hardware are you using – and is there hardware they’ve left behind? Sound off in comments.